These all look so great! Lovely post! You take the most beautiful photos! 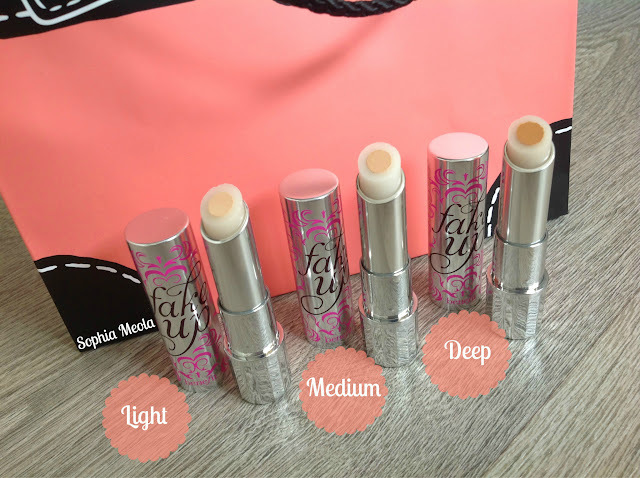 I want to try the concealer! Great great review hun! 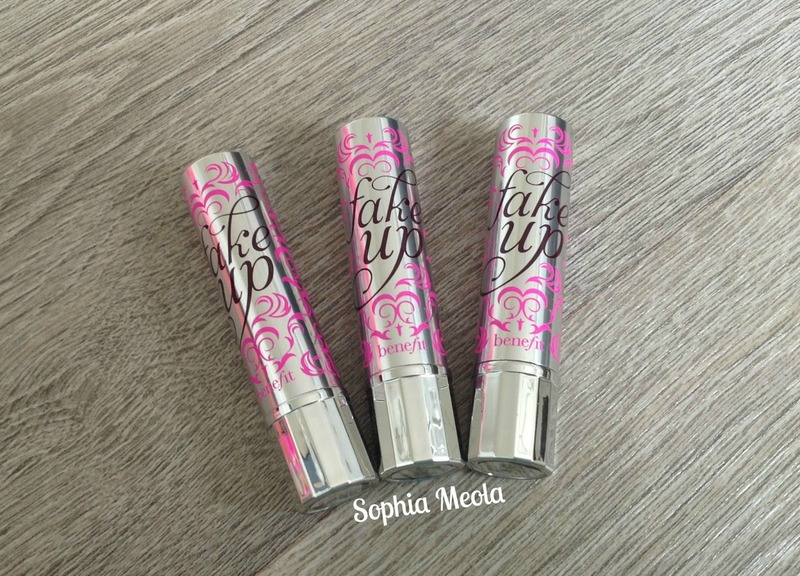 I cannot wait to try the Fake Up; it sounds amazing!! :)) This is such a lovely and informative post! <33 Love the photos as well! Lovely post. 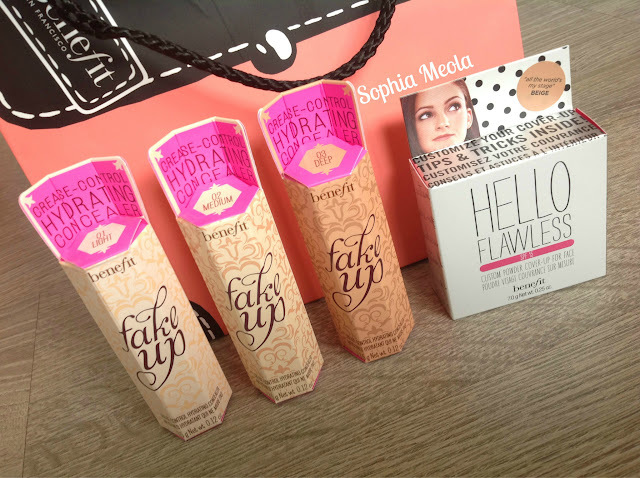 I absolutely love Benefit, can't wait to try the Fake Up! Beauty Events are my favorite! 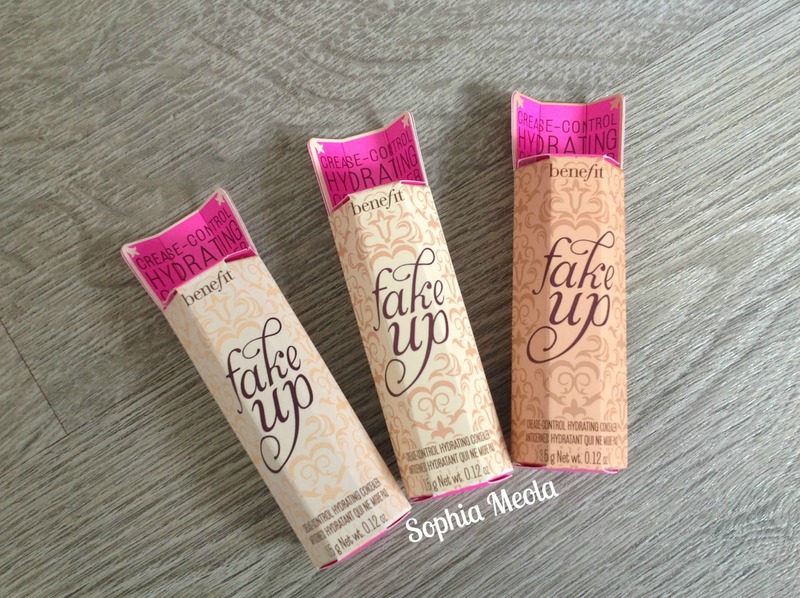 I was actually curious about this concealer by Benefit, but read terrible reviews on Sephora for it, so I got turned off. However, maybe it just takes a more experienced hand to properly apply and master this product? 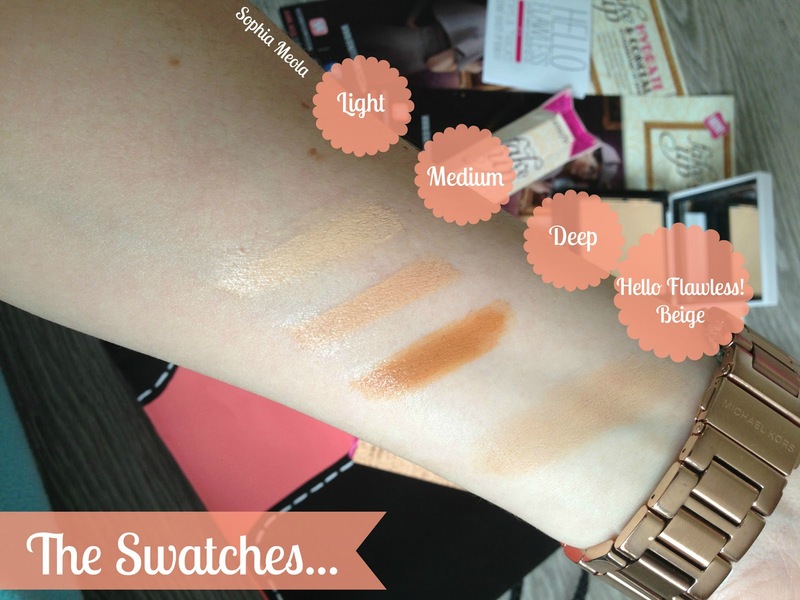 I'm not sure =/ In the meantime I'm giving the new Nars concealer a go..
recently i accidentally deleted half my blogposts but managed to get them back, however I haven't managed to get my comments back :( so could you check out my blog? the fake up is so lovely! i love how hydrating it is! never tried the hello flawless powders but the sound nice! It looks so wonderful, I can't wait to try it! 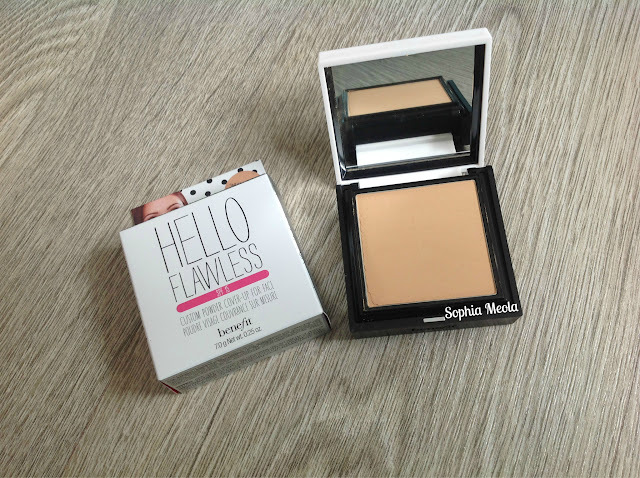 I have the hello flawless powder it feels so soft on the skin like all of their products, I just want the whole of Benefit! 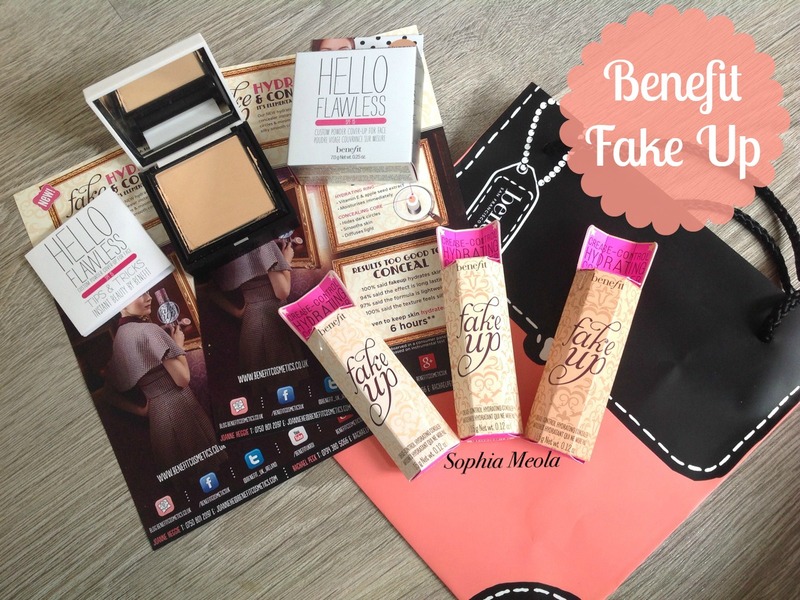 So excited to try out the new Fake-Up after reading this post! 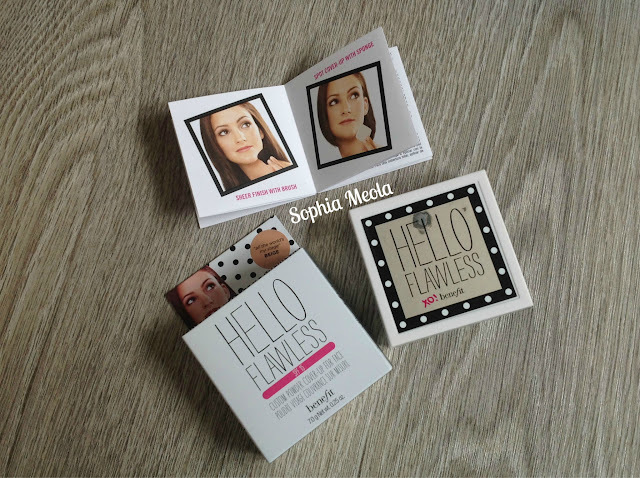 Have wanted to try Hello Flawless for a while now and I'm so glad I stumbled across your blog and this review as I'm new to all of this blogging. Your blog is lovely too! I love your blog! You seem to really know what you're doing. I just started a blog of my own and would love for you to check it out! http://faceitwithjen.blogspot.com/ Any advice you can give me would be much appreciated! Wish to try these products!